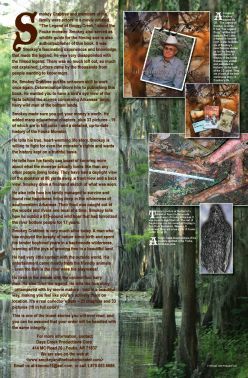 If you are here to learn about the true story of the legendary "Fouke Monster" or what took place behind the scenes of the making of the movie 'The Legend of Boggy Creek', you have come to the right place. 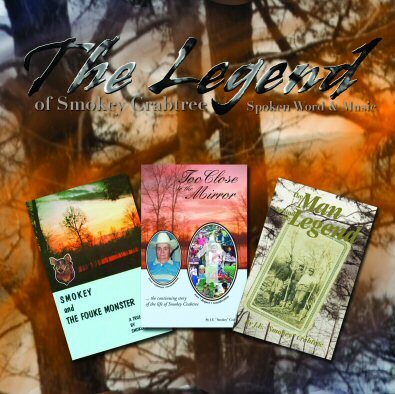 Smokey has now written three books, with the most recent installment titled 'The Man Behind the Legend'. New Full color poster available. Email us at: JSmokeyCrabtree@aol.com Copyright 2017 Days Creek Prod.